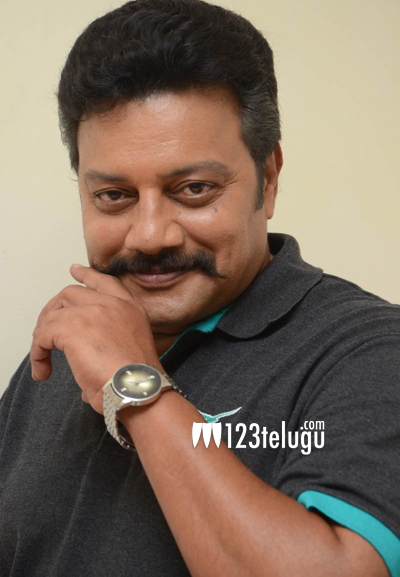 Talented actor Sai Kumar, is synonymous with doing some powerful police officer roles. His reel life cop avatar will now effect the real life as the talented actor has been chosen as the brand ambassador of Vijayawada police department. Reports also reveal that Sai Kumar agreed to promote the police department and will also launch an mobile app regarding the same. Meanwhile career wise, Sai Kumar has a host of films lined up and will be seen in some important charters in the future.